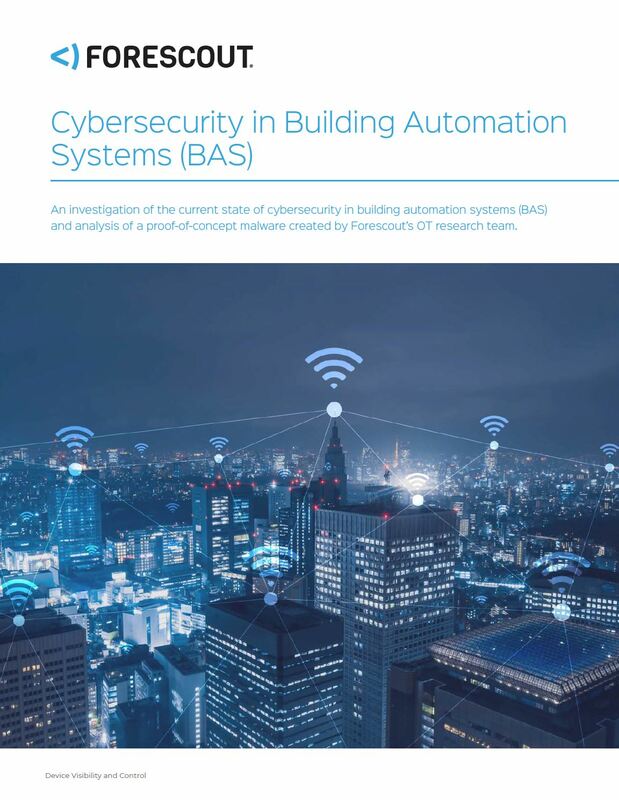 ICIT CERTIFIED: In this paper, the OT Research Team at Forescout, an ICIT Fellow Program Member, performed an exercise in vulnerability and malware research for devices commonly used in building automation system (BAS). It has been reviewed by ICIT researchers and is certified as an educational document. ICIT encourages stakeholders to read this paper and distribute it widely to share its contents. Vulnerabilities in smart buildings are very dangerous because they open these buildings up to the possibility of large-scale cyberattacks. Although we haven’t yet seen malware specifically crafted for smart buildings, malware for ICS have seen enormous growth in the past decade and are getting increasingly common (see Stuxnet, Industroyer, TRITON, and the more recent GreyEnergy). These attacks can be devastating, and we believe that malware targeting smart buildings is an inevitable next step. Analysis of the security landscape for building automation systems and networks. must be created by actors that are sponsored by nation-states and have almost unlimited resources.